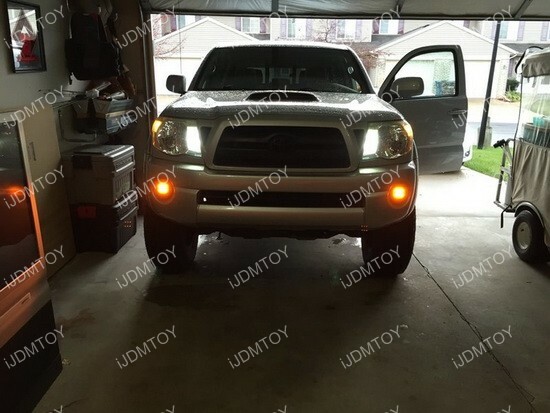 iJDMTOY’s new line of truck LED light bars have garnered some pretty good reception ever since the first set of LED light bars was introduced, so it’s a no brainer that the truck LED assemblies are expanded to plenty of other trucks as well. 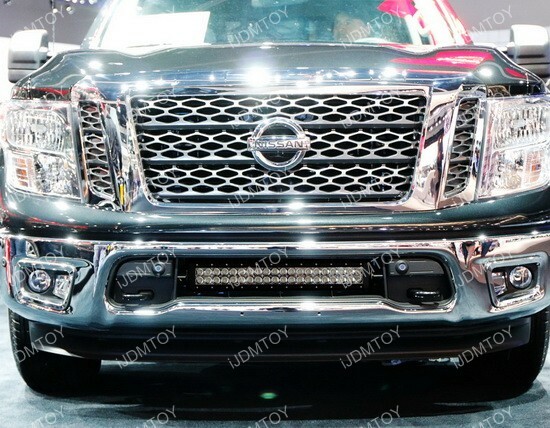 Owners of the 2003-2015 Nissan Titan can join the lower bumper LED light bar club, as this is a brand new 20", 120W Nissan Titan LED light bar. 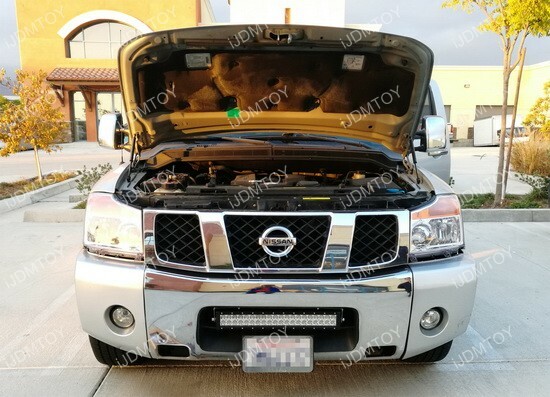 The kit comes with exclusively designed custom mounting brackets so that you will not have to drill into the lower bumper, unlike some of the standard Nissan Titan LED assemblies out there on the market.